Can I Post a Bond For Myself in Tulsa, Oklahoma? You might be wondering if it’s possible to get yourself out of jail, and the answer is yes. Provided you can come up with the cash to self post. You will be allowed to get yourself out without an additional cosigner. However, very few people have that amount of cash lying around. Most will require the help of a quality bondsman. What are the Benefits of the Bail System? No one wants non-violent offenders who present no danger to society to take up space sitting in jail. That’s why the system allows you to put down a decided amount of cash in exchange for promising to show up for your court date in the near future. As long as you turn up when you’re supposed to, your money will be refunded after your trial has completed. How Does a Bondsman Help? When you sign a contract with a bond company, you will agree to pay a non-refundable fee in exchange for the service. The bondsman will then handle the fees. This situation usually requires a co-signer to ensure that someone will be there to pay the fines. 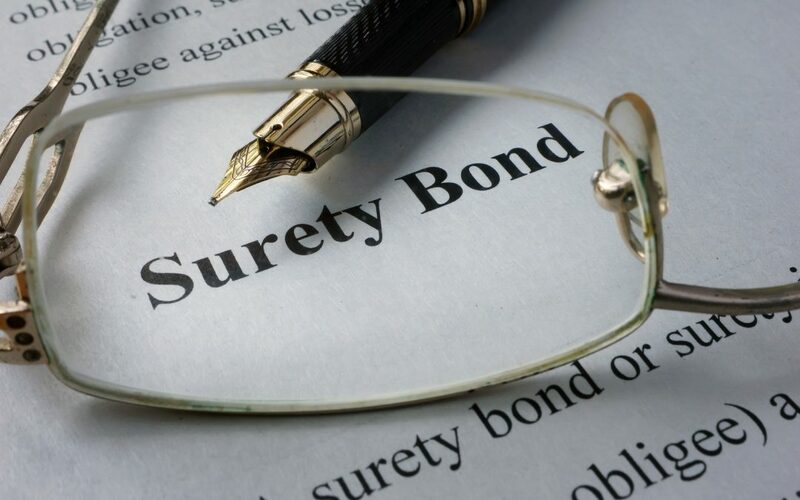 Cosigners also indemnify bondsmen against damages for failures to appear. No one ever thinks that they could one day find themselves behind bars. Whether you made a mistake or were wrongfully accused. Nevertheless, you need support to get you through this rough situation. Our company will work at a swift pace to ensure you are released from jail as quickly as possible. In most cases, hiring a bonds service is the simplest and most secure way of getting through the bail process. If you need help getting someone you care about out of jail, please contact the team at Signature Bail Bonds today at 918-592-5400.